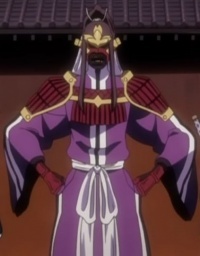 Senbonzakura is a character from Bleach. He is in a Public Bath scene. This page was last modified on 15 April 2016, at 02:06.